Available Now in the Apple App store for iPhone/iPad and iPod Touch & in the Android Market and Amazon App Store for Android devices. Exercise your brain and have fun at the same time with Memory Ace. A game for ALL AGES. Like the classic card game Concentration, Memory Ace is played by flipping over cards and remembering their locations to make pairs – which then fly off the page with a gentle ‘Whoosh’. The highest scores are made by matching all the cards with the fewest flips. Using the game settings you can choose how many cards to play and what you’d like to match. 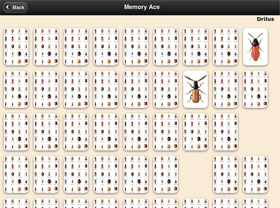 Memory Ace includes six different matching games. You can match Symbols, Colors, Flags, Bugs or several sets of famous Art. Download and study your Quizlet.com flashcards on the iPad, iPhone, iPod Touch or your Android smart Phone or Tablet with MyQuizCard2. 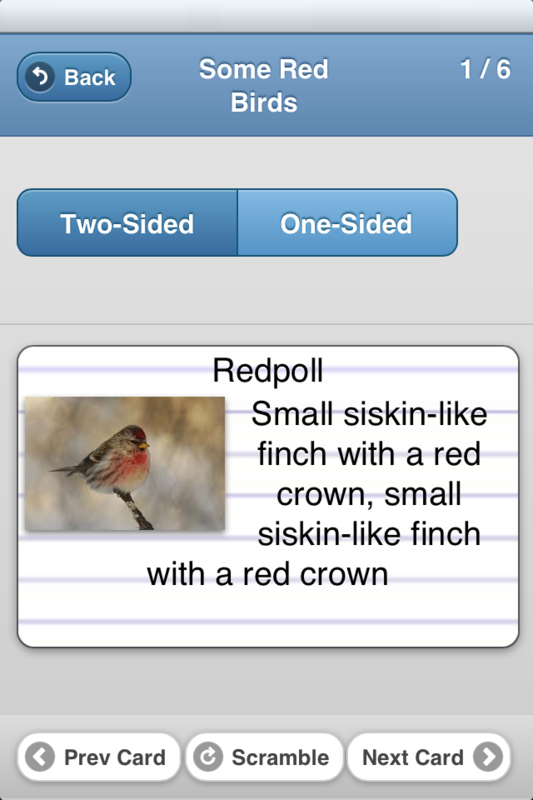 Once you have downloaded your flashcards by viewing them once in MyQuizCard, you can continue to study with them while on or offline. MyQuizCard provides a powerful flash card search tool for Quizlet.com to help you quickly find the flash cards you need out of the more than 5 million available. Use the User tab to enter your Quizlet.com user name and view your cards as MyQuizCard Favorites.